Do you want to save more money and spend less? It can be hard to put away some extra. Saving money is made easy for you with these expert tips. Learn how saving money can be fun and find saving margin in your budget. 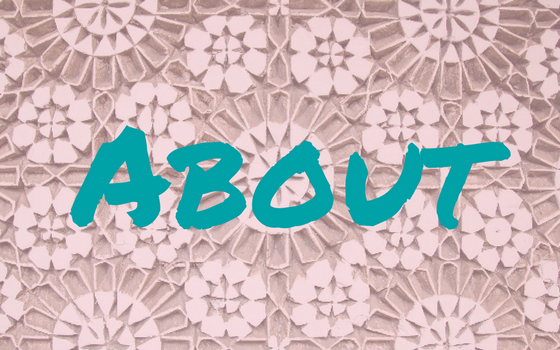 Get the most helpful printables to go along! The best advice out there gathered in one place. Then, life happened. I stopped freelance writing to create this blog so no more freelance income. A little one in the family needed surgery, and my mother-in-law died in a car crash. We were heading to Morocco with the most expensive plane tickets ever. We had a car accident, too. Thank God, nothing actually happened, but our insurance raised the rate by 25%. Devastating to our finances. We went from 5 figures in savings to under 1K. Yes, less than the Dave Ramsey Emergency fund calls for. My heart starts beating faster and anxiety creeps up on me when I look at the new numbers. It feels heart-breaking how fast big and small emergencies ate up all we had in monetary values. I’m not a carefree student anymore. I’m a mom. I’m supposed to be a role-model. No time for whining. Instead, I choose to spend money wisely, always, and be intentional about spending. And about saving money. I choose to go all out and pave the way for a new big saving fund. 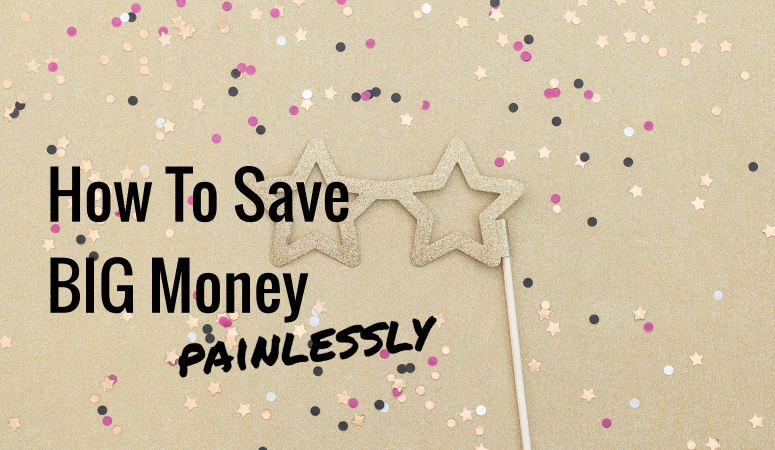 In the past months, I was reading a lot of blog posts about spending less money and saving more money. Here is my list of favorite articles that inspired me to aim for a fat saving fund a year down the road. Savings for a better night’s rest and the next big and small emergencies that will surely come. Is a little bit more in savings something you would appreciate, too? Subscribe to get a printable savings tracker (and financial planning printables, too). Let’s make this year count and jump right in! How to save money now. What is your idea of a big fat emergency fund? How much money can you save? First, make a super simple budget in 3 easy steps and find out about your margin. Then, decide to join one of these fantastic money savings challenges! Save 1000, 1560, 2000, or even 5,000 Dollar in the next twelve months with these popular saving challenges! Let’s do this 1000 Dollar Saving Challenge of BudgetsAreSexy.com. I love that it has no fixed schedule. Put away more in a good week, less in a bad one. Download a printable to cross off one amount each week. You will have your 1000 Dollar emergency fund in one year. You can do this! Maybe you prefer to save a fixed amount each week. Then join the saving challenge of FrugalMomeh.com and put away 30 Dollar every week. Download the free printable to stay on track, no opt-in required. You will end up with 1560 Dollar in one year! Perfect for people with bi-weekly paychecks are bi-weekly saving challenges like these. You can spread a bi-weekly saving challenge out over two years by making it a monthly commitment if you want to save money and your budget is tight. What about the kiddos? Trisha of Momdot.com has created 52-week-challenges for children and teens to save some pocket money. 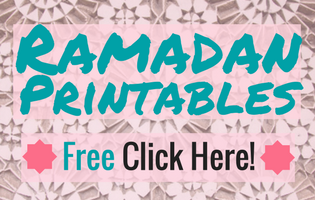 She offers free printables to save along, no opt-in required. The Penny Challenge of SmartSchoolhouse.com is one of the cutest money saving challenges ever! Print out the printable and stick it to an old-fashioned penny jar. Then, save one penny on day one of the year, two in day two, … ten on day ten, … and 365 on day 365! Easy maths. You will end up with a penny jar of 667.95 Dollar. Wow! If you want a handy printable to see at a glance what amount is due that day then download the cute free spreadsheet at playpennies.com (no opt-in required). Is a saving challenge a task too daring to take on? Wait, you can always put up some change traps in your home to save without even thinking. I have a jar that every 1-Euro-Coin is going into. But you can level up the game by committing to putting away every 5-Dollar-bill you get like the TheStingySaver does. Sometimes you will have trouble coming up with the saving amount in a month. Or do you even fancy some bigger saving plans? Please, check out these posts with saving money tips and you will have a little extra each week to put into savings. 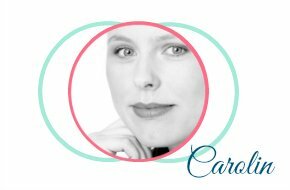 I love this epic list of Shannon of AffordingMotherhood.com (formerly GrowingSlower.com) of 97 ideas to spend less and save more! Here are another 50 ways to save money in this post of FrugalFamily.co.uk. Want more money to put away? Read this blog post by TheGraciousWife and learn how a family of 5 cut their grocery bill in half! Trick yourself into savings with this money saving post of PremediatedLeftovers.com. Track your spending. 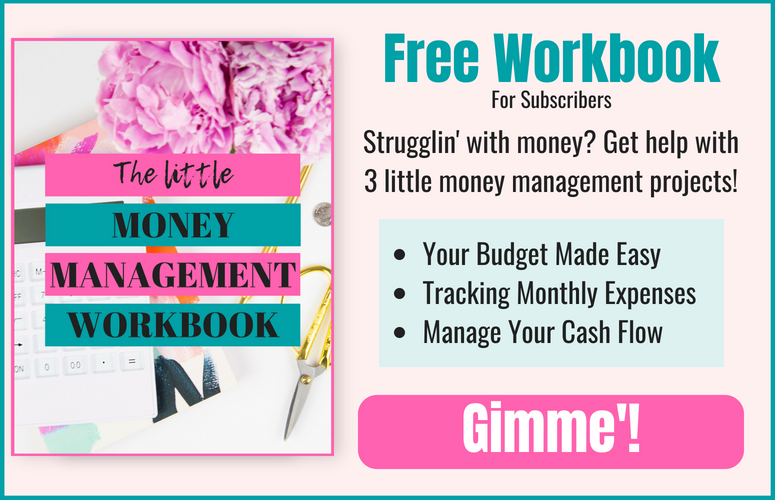 Learn how to create a budget book from scratch to track your expenses and learn about your spending money habits. With a spending log, you will find out where exactly your precious money is going. This way you can find out about your spending habits and find saving margin. Don’t make these rookie mistakes with your budget book. Buy seasonal stuff when it is not in season, especially if there are big investments to save money! Read more about finding the right categories for your spending tracking budget book here. Download helpful budget book printables from the subscriber library. If you need some inspiration check out this post about the 7 key strategies one woman used to save 100K in less than four years at TheBudgetMom.com. Oftentimes, I spend too much money because I feel bored and stroll the shops with the little one. Some surprise eggs, another kitchen gadget, a coffee to go, and all those goodies easily add up! Learn about 107 things to do instead of spending money at TayTalksMoney.com. Or learn 22 ways to pamper yourself for free at LifeAndABudget.com! If you want to make a bold move, go on a spending freeze for a certain period of time! You will spend zero money (or at least as little as possible) in your spending freeze time. Learn some basic rules for a spending freeze at TheBusyBudgeter.com or FrugalRules.com. I know that was a lot! Don’t sweat. Let it sink in and give your saving habits some thoughts over the next days. Pin this post or bookmark it for later reference. If you are ready to roll, here is your assignment. Go check your saving accounts right now. Note how much money is in each one. Then, create a super simple budget as shown in this post. Decide on a saving strategy and figure out how much money you want to have in savings by the end of the year. Create a savings action plan, and go, go, go! 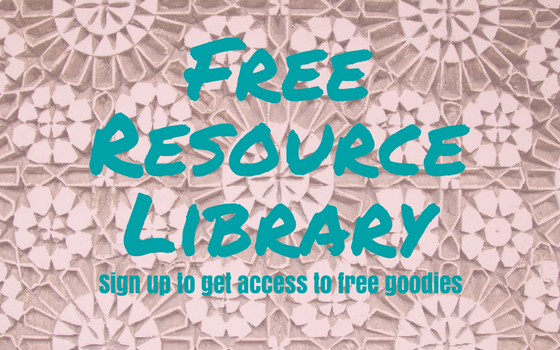 Get access to the free resource library with helpful printables for your personal finances. Subscribe now! And then, rock your savings! These are really helpful ideas to save money. I’m curious about spending freeze. It sounds hard but I’m willing to try it. I’m guilty of overspending especially if the items are on sale. I buy things because they are on sale even if I don’t really need them. I will really try my best to track my spending this year so I can save more money. I’ll definitely copy some of the strategies here and add it to my growing list of money-saving tips. This year, I am committed to paying my credit card on time, avoid shiny object syndrome, review my insurance policies and make a grocery list and strictly follow it. I find the challenges to be fun. The best thing is that even if you do not make it all the way through the year you have still improved your savings. Absolutely! And some even work on a very tight budget. Doing them will then give you a feeling of being more in control of things!